Website The Daily Stormer must find a new home after publishing derogatory remarks about Heather Heyer, the victim of the Charlottesville car attack. Hosting company GoDaddy told the white-supremacist site to find a new provider within 24 hours. Heyer, 32, died on Saturday when a car ploughed into a crowd of counter-demonstrators at a far-right rally. The Daily Stormer article attacked Heyer’s character while praising the attacker, James Alex Fields. 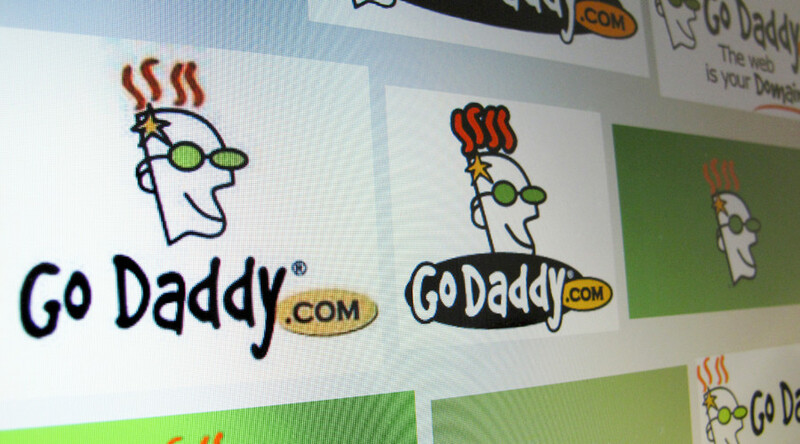 One Twitter user questioned why GoDaddy was waiting 24 hours to take down the site. @GoDaddy sounds like you need to take the site down NOW, instead of in 24 hours. Threatening violence surely warrants immediate termination? Describing itself as “The World’s Most Genocidal Republican Website.” The Daily Stormer has until Tuesday to find a home, according to GoDaddy. A post on The Daily Stormer claims hacking group Anonymous is now in control of its site in an apparent retaliatory measure. A Twitter account linked to the group has been unable to confirm if the post is genuine. Last week Airbnb deactivated the accounts of at least two people associated with the event who had hoped to book accommodation in Charlottesville.